The 2016 Metro Manila Film Festival has officially come to a close now that the earnings of each of the eight entries have just been revealed. With the exclusion of big budget family movies and a shortened festival run (10 days from the usual 14 days of the past years), box office sales of this year’s MMFF obviously experienced a dip. According to Star Cinema’s breakdown of the films’ sales, the eight entries earned a total of P373.3 million—a far cry from the P1.02 billion the festival made in 2015. The Star Cinema produced rom-com Vince & Kath & James (starring Julia Barretto, Joshua Garcia, and Ronnie Alonte) and the transgender drama Die Beautiful (starring MMFF 2016 Best Actor Paolo Ballesteros) were the festival’s top two grossing films. 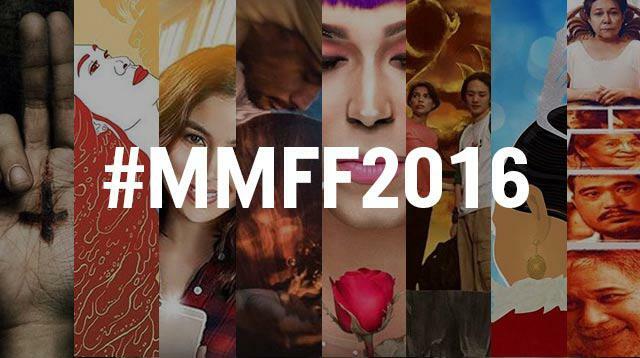 The MMFF committee has yet to release an official announcement of the festival's earnings.